Although Jimmy Cliff's records have never enjoyed great commercial success in the U.S. his musical influence is unquestioned. Two of his recordings, neither of which ever reached the charts, have been selected for inclusion in the Rock and Roll Hall of Fame. Many Rivers To Cross  and The Harder They Come  are also among 'Rolling Stone' magazine's 500 Greatest Songs of All Time. Jamaican-born (April 1, 1944) James Chambers' biography quotes him as saying, "I was making music from the day I came out of my mother's womb." 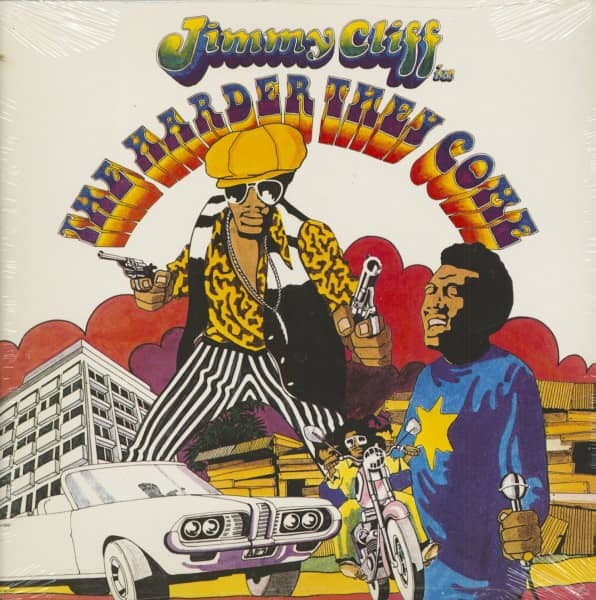 He does not explain when and why he changed his name to Jimmy Cliff, although some have figured that he took his new name from British pop star Cliff Richard. His reggae music was an outgrowth of ska, an upbeat, up-tempo musical style that emerged as Jamaica gained its independence from Great Britain in 1962. Cliff began writing music and became a star in his own country with the song, Hurricane Hattie. In 1969 Cliff had his first hit in the U.S. with Wonderful World, Beautiful People [#25] a song he wrote after extensive tours in both Europe and South America. A year later Viet Nam was released. It is a song about two letters. The first letter is from a friend fighting in Vietnam who says that he'll "be coming home soon." The second, in the form of a telegram to the soldier's mother, arrives a day later and it says, "Your son is dead." Then, as a chorus chants "Vietnam" over and over, Cliff sings, "Somebody please stop that war now." Viet Nam got some AM airplay as the B-side of Come Into My Life [#89] but was otherwise largely confined to FM radio. 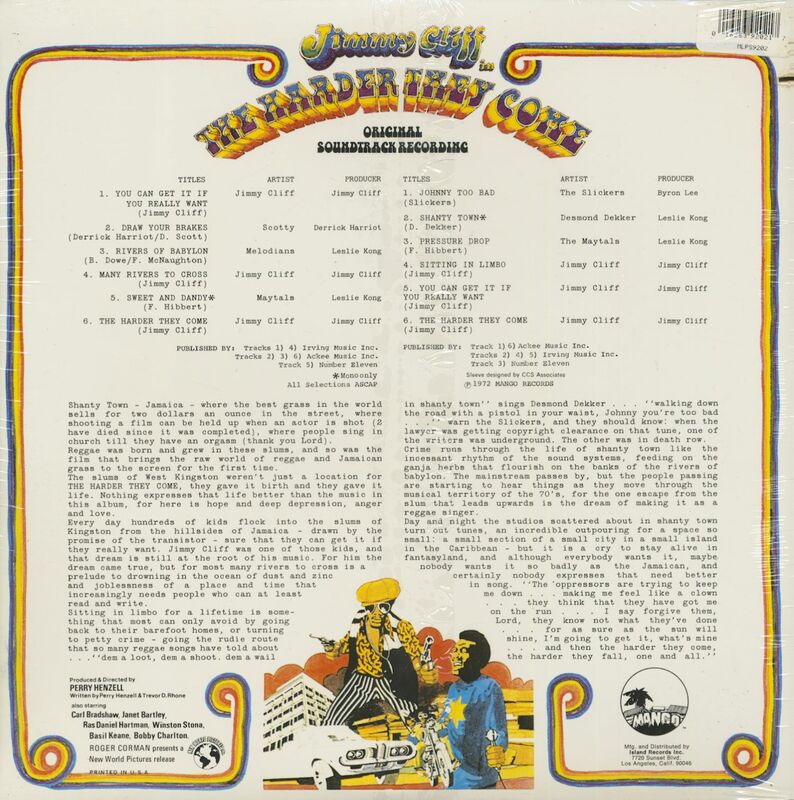 Customer evaluation for "The Harder They Come - Original Soundtrack (LP)"